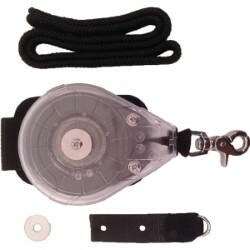 The Oceanus Eel Reel Leash...if you're gonna use a board leash...this is the only choice! 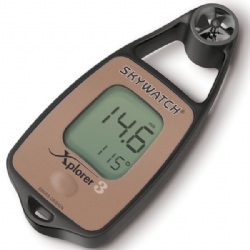 Built in Switzerland, the Skywatch BL300 is a complete weather station connected to your smartphone via Bluetooth wireless technology. 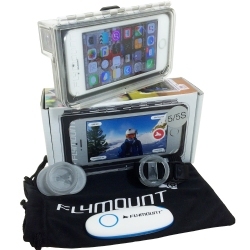 It accurately measures wind speed, temperature, humidity, and measured data can be stored and shared on Facebook, Twitter, Instagram or bl.skywatch.ch. The Skywatch BL300 is especially dedicated to all outdoor activities like sailing, kite surfing, paragliding, hiking as well as professional use such for agriculture, construction, and more. 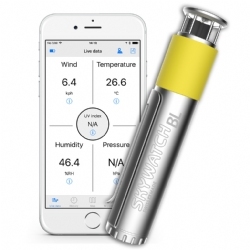 The SkywatcSh Windoo 2 Windmeter is the first smartphone plug-in weather station by Skywatch, known for their precision and innovation. 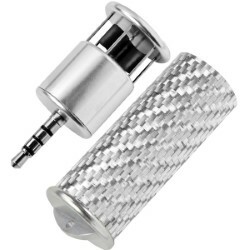 Small, sleek design and omni-directional impeller, the Windoo 2 works with newer iOS and Android devices. The Windoo 2 measures Wind, Temperature, Wind Chill, Humidity, and Dew Point. 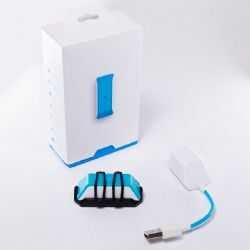 The WeatherFlow WEATHER Meter is the first WIRELESS Bluetooth Smart portable and mountable weather station under $100 that syncs up to Smart phones and devices so you can record, share, and save all the weather data you could need. 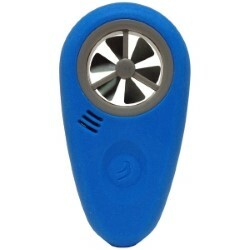 Works with iOS and Android devices to measure the wind speed. Designed to give you the freedom to tighten up wherever you are, this is a tool that transcends a nice-to-have and lands squarely in the necessity bin. All parts fit inside tool for compact storage in a pocket or pack.